Favorable conditions created for foreign investors in Azerbaijan attract the businessmen to invest in various spheres in the country. Pakistani pharmaceutical company WnsFeild Pharmaceuticals eyes to enter the Azerbaijani market, said Zafar Balok, director of the company's Sales and Export Department. He noted that the Azerbaijan-Turkey-Pakistan Forum, which was held in Baku on April 11-13, is a good opportunity to showcase the products. WnsFeild Pharmaceuticals was formed in 2007. The company exports its products to Yemen, Afghanistan, Rwanda and other countries. Also, negotiations are underway with such countries as Nigeria, Sri Lanka, Vietnam and Kenya. Last year, the trade turnover between Azerbaijan and Pakistan reached $11.2 million, according to the Azerbaijani State Customs Committee. Azerbaijani goods worth $808,130 were exported to Pakistan in 2018. At present, Azerbaijan takes significant steps to develop pharmaceutical industry, as it is mainly dependent on imports. 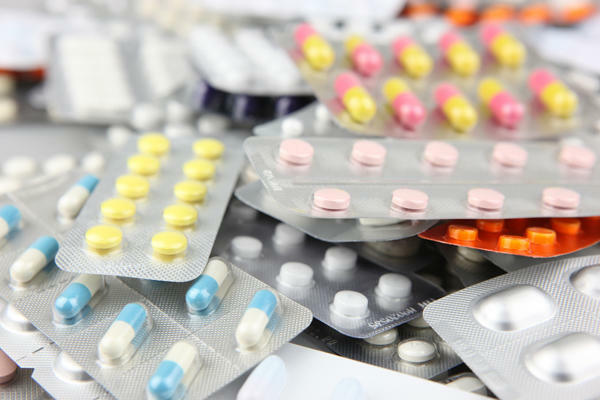 Azerbaijan plans to produce pharmaceutical products worth 1.3 million manats ($760,000) in 2019. The production will be expanded in subsequent years. Thus, the output is expected to reach 38.8 million manats ($ 22.83 million) in 2020, 39.5 million manats ($23.24 million) in 2021 and 40.2 million manats ($ 23.65 million) in 2022 due to the operation of new pharmaceutical companies starting from 2019. To develop the pharmaceutical industry in the country, Pirallahi Industrial Park was established in 2016. Specialized in the production of pharmaceutical products, the Park aims to reduce dependence on imports in this area, to meet the medicine demand of the population and to increase employment. The Pirallahi Industrial Park currently has four residents including the joint Azerbaijani-Russian plant Hayat Pharm, Azerbaijani-Iranian plant Caspian Pharmed, plant of Diamed Co., and plant of IFFA. These plants are under construction. The Diamed Co. plant will allow Azerbaijan to become independent from the import of syringes, while the joint Azerbaijani-Russian plant will produce medicines of various pharmaceutical groups, including cancer, antifungal, antiemetic, antiviral and other drugs. In addition, a big pharmaceutical enterprise will be built in Azerbaijan through Belarusian investments. The enterprise will provide the Azerbaijani market with the most modern high-tech oncology medicines. German pharmaceutical companies are also interested in this sector and watch the Azerbaijani market, considering possible market entry in 2019-2020. Developing pharmaceutical manufacturing in oil-rich Azerbaijan may become one of major directions in the country's aspiration to diversify its non-oil sector of the economy.